Join the Cornell Club of Greater Buffalo on Sunday, August 5 for an evening of theater as we gather to see Shakespeare in Delaware Park’s performance of Much Ado About Nothing. Join us on the platform at the top of Shakespeare Hill in Delaware Park at 7pm, the club rented the platform (with seating) for the night. Delaware Park – Hoyt Lake is located behind the Rose Garden, off Lincoln Parkway near the Albright-Knox Art Gallery. Please look for the platform at the top of the hill in a reserved section with chairs. Friends and family welcome but this event is limited to 30 attendees. Feel free to bring blankets, snacks, drinks etc. as food and drinks will not be provided. 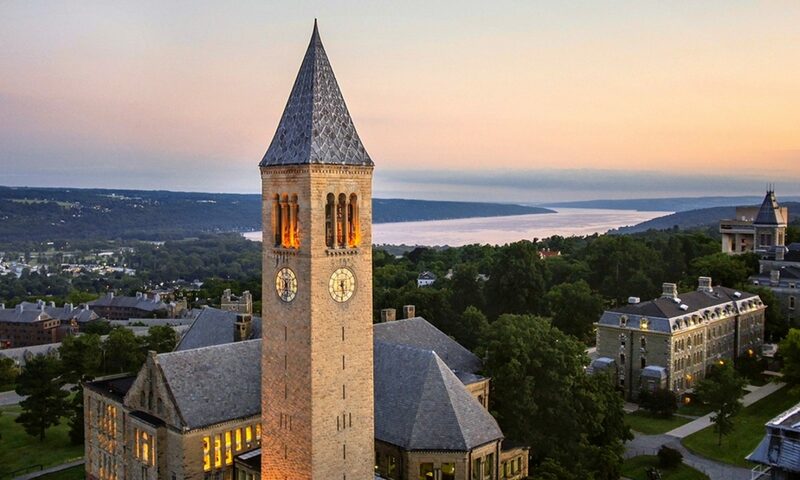 Only one spot left on the platform – please register in advance or email Sarah Piskun at sap36@cornell.edu to be notified about any cancellations. For groups of more than one – bring a blanket or your own chair and find a spot on the hill – come chat with us before the show or at intermission! Visit the SDP FAQ’s page for answers to common questions.